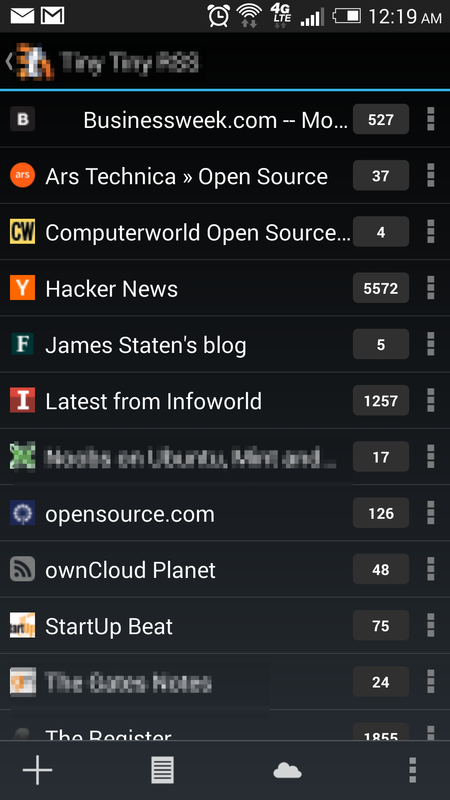 Since Google shutdown its RSS reader application last year, a lot of people are still missing the great convenience the tool provided to syndicate information all over the web in one place. 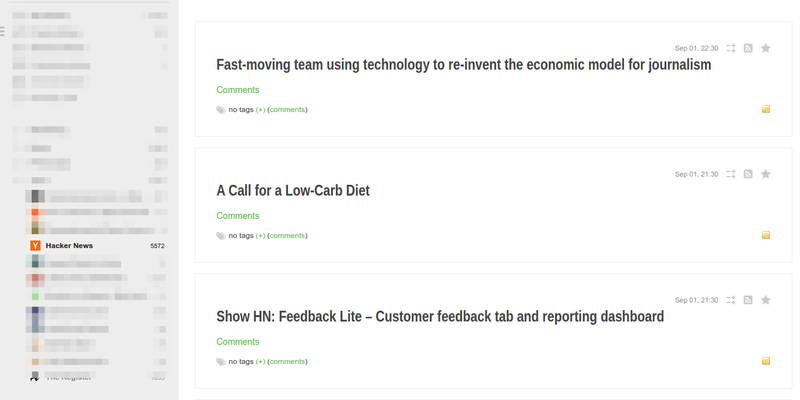 the truth is, I haven’t missed Google Reader a bit, because I switched to something better, and best of all, I’m pretty sure it won’t go away this time. 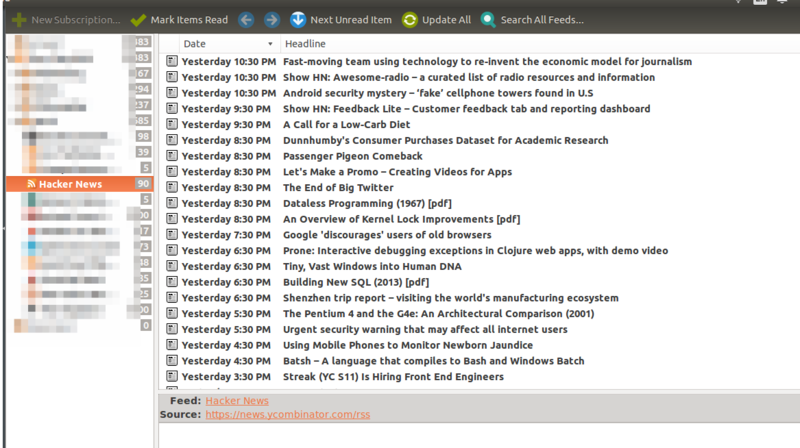 Here are some screenshots of my RSS server setup. If you have an Ubuntu server you can install all those components with a simple command “sudo apt-get install lamp-server^” and if you have a “shared hosting account” most likely those components are already installed on the server. enter the database type which is “MySQL” and the username for the MySQL server which is “root” and the password for the root account. remember, this root account is different from your server root account. enter “localhost” for host name, and port number which is 3306 for MySQL. 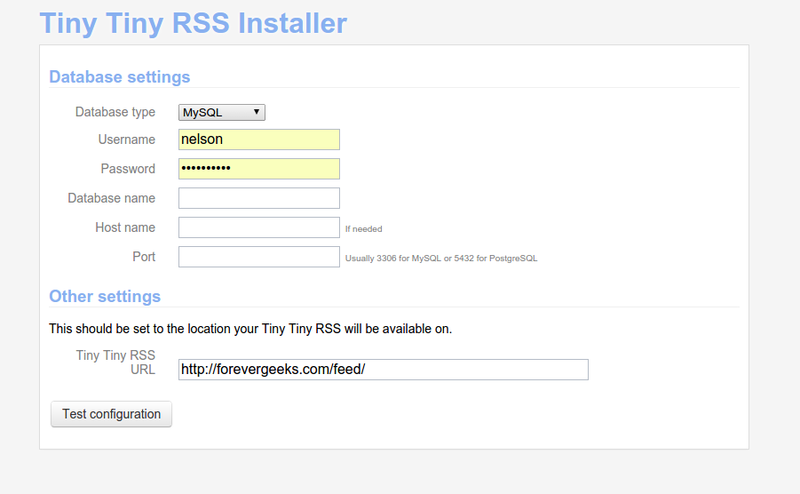 click on “Test Configuration” and if everything is set correctly, your TT-RSS should be now installed.